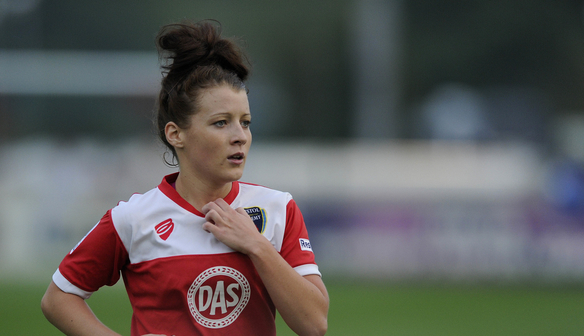 Bristol City Women can confirm that Notts County Ladies have completed the signing of Angharad James. The Welsh International joined The Vixens in 2012 from Arsenal Ladies and has been an integral part of the squad and a fan favourite ever since. However, since the season ended in October Angharad has had a lot of interest from WSL1 clubs and has signed for Notts County Ladies for the 2016 season. Manager Willie Kirk commented: “You never want to lose top players, but following relegation it was inevitable that we would lose a few. Angharad played a big part in the club's successes over the past few seasons and at only 21 has bags of potential and can achieve a lot in the game. "I know that the club is proud of the part that it played in helping her to develop, both as a player and a person." Kirk added: "Angharad made her intentions to stay in WSL1 known to me very quickly so we have been planning for this for a while now. 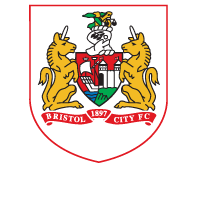 With the players that have left, relegation and change of name, we now have an opportunity to move forward and grow the club, create a new identity and develop new fans favourites." Everyone at the club would like to thank Angharad for her commitment and hard-work during her time with The Vixens and wish her the best of luck for the future.